Their current budget goes above city council's guideline of a three per cent increase. Ottawa police finance staff say their current budget proposal exceeds the guideline given by city council for 2019. A report to the Ottawa Police Services Board on budget guidelines said the current budget proposal includes a 5.1 per cent increase. "Staff have been meeting with the city treasurer to determine if other funding options are possible, with the goal of moderating the tax increase," the report said. City council directed the board to prepare the budget based on a three per cent tax increase and an estimated 1.5 per cent increased in taxes due to growth in the assessment base, the document said. The draft police budget will be tabled Feb. 6. 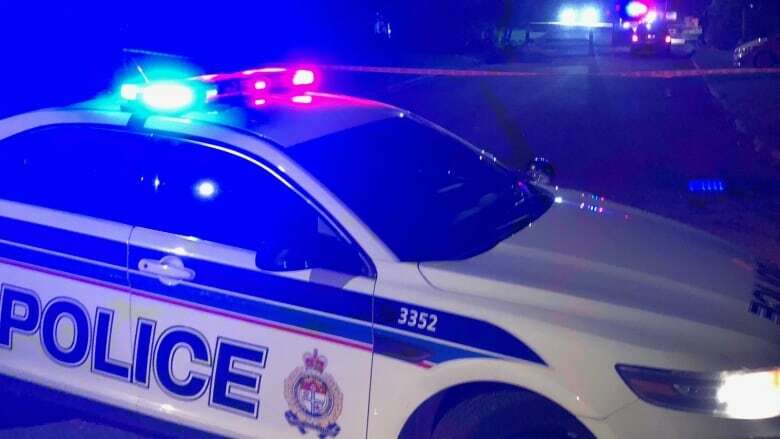 At a community meeting in December about the increase in gun violence in south Ottawa, Mayor Jim Watson said he supported an increase in the police budget following the original guideline in the document. Coun. Diane Deans, the new chair of the Ottawa Police Services Board, has said she does not want to hold police to three per cent target and will fight for them to get the resources they need.